Writers wanted for TVCU Crew: The Next Generation. As the TVCU enters its fourth year, many of us have moved onto other projects, while still trying to hold on dearly to our roots in the TVCU. I never want to stop doing the TVCU, despite the books, nor do I want it to become one of those stagnant, dead sites like has happened to so many of my other favorite fan sites. So as I put the call out in 2011 for guest writers and TVCU Crew members, I now do so again. 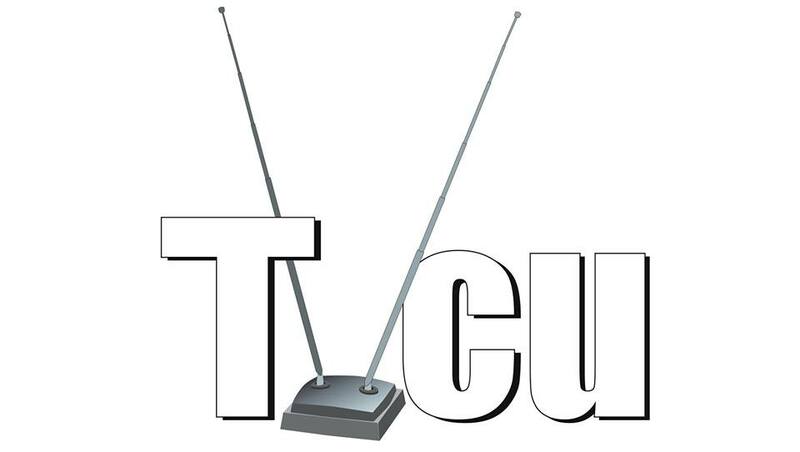 If you are a fan of the TVCU, and why are you reading this if you aren't, if you have any topic you'd like to tackle, please do so. For those who are already admins on the blog, you of course need no further permission to post, but for anyone else, feel free to submit to me if you have a guest post you'd like to submit. Just make sure that you keep to the rules, precedents, and format as established from previous posts, while remembering not to worry so much about the rules, precedents, and format as established from previous posts. What does that mean? It should be clearly a blog that is easily recognizable as a TVCU blog, and sticks to the core canon, but you should feel free to express yourself in your own writing style. For an example of how you can do your own thing while sticking to the TVCU way, I suggest taking a look at my posts on A Nightmare on Elm Street and Offspring of Zed, James Bojaciuk's posts on Wonderland and My Little Pony, and Gordon Long's posts on Rankin-Bass and Groundhogs' Day. Each of those are very different, and yet stick to the same basics for formatting and stick to the core rules of the TVCU. The most important thing is have fun. I have not yet ever turned down a post submitted to me, nor even told the writer to make changes before submission. Our blog gets about 10,000 views a month when we actively post new stuff and updates, and about 9,00 monthly views when we do absolutely nothing. So it's a good opportunity if you want to be a professional writer to get some exposure. Though James and I own the site, anything you write is your intellectual property. We may reuse excerpts in other posts (when a crossover from one post affects your subject). And we are currently working on TVCU books that will offer reprinted posts with new material. If we should select your post for inclusion, we would not do so without your permission, and you would be properly compensated for its use, just as if you were contributing to an anthology. So please, start watching and start writing. James Bojaciuk also raises a good point. The TVCU isn't just about TV, though most of my focus goes there because it's the medium I know best that seems to get the least exposure when talking about crossovers. Literary works and video games are two areas that are perfectly acceptable, for instance, that have not really been explored much. James is the brave soul who tackles the literary aspects of the TVCU, and does so extremely well. Also, note, that even with our "observe and report" methodology, we do from time to time, come up with some great theories, like the Holmes tulpa, the Zed Anomaly, Armand Tesla, ect. If you've read the blog for a while, you probably understand it. Don't hold back for fear of rejection. Have fun with it. Remember, this is a world where Creed from the Office was the 1960s Joker, where Abed is now Batman, and where Cleveland and Charlie Brown are related.